For coffee lovers, our worst nightmare is to find our coffeemaker broken when we wake up in the morning. This would greatly affect how we perform our duties and tasks throughout the day. As we all know, coffee is an essential part of a coffee lover’s morning routine. 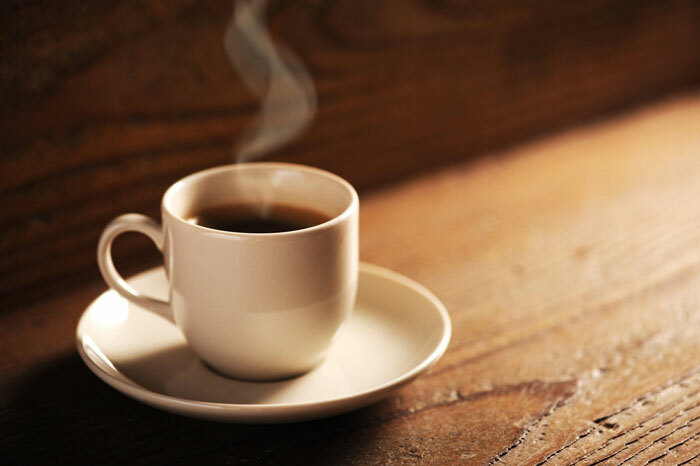 Coffee makes us more alert and it wakes up our still sleeping minds in order for us to carry out the day’s challenges. Most of us would choose brewed coffee over instant ones any day. 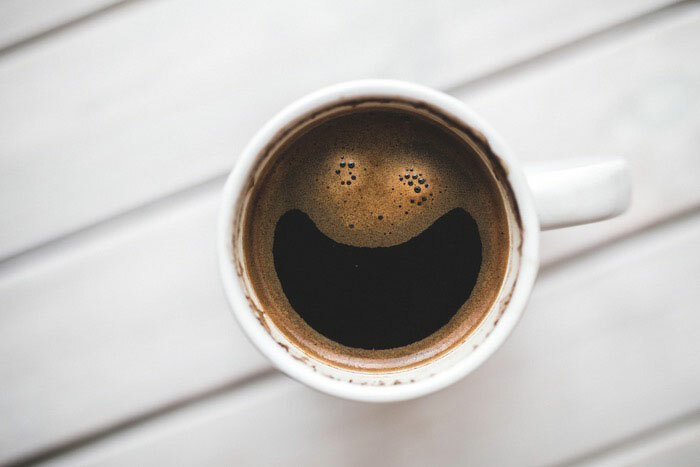 Brewed coffee taste better and you can be sure of their caffeine content compared to instant coffee you can find the grocery stores and supermarkets. What do you do if you don’t have a coffeemaker? There are easy ways to make coffee without the use of your coffeemaker. The trick is to use your stove. It is almost as easy as making a cup of coffee using a coffee machine. It is also an assurance that the result will be as good as the one you can have with other alternatives. In this post, I am going to shed some light on how to make coffee on the stove. This would be beneficial for you if you don’t own a coffeemaker or yours broke down unexpectedly. The materials you are going to use are all very easy to find and the instructions are all easy to follow. Once you have prepared the materials mentioned above, you are now ready to make coffee on the stove. Make sure you have them prepared and handy especially if you are always in a hurry in the morning. Another thing to make sure of is that your kitchenware should always be clean. Fill the pan with more water than the regular amount you use when you brew your coffee. An example would be, if you use two cups of water, you have to add about three quarters of a cup this time around. 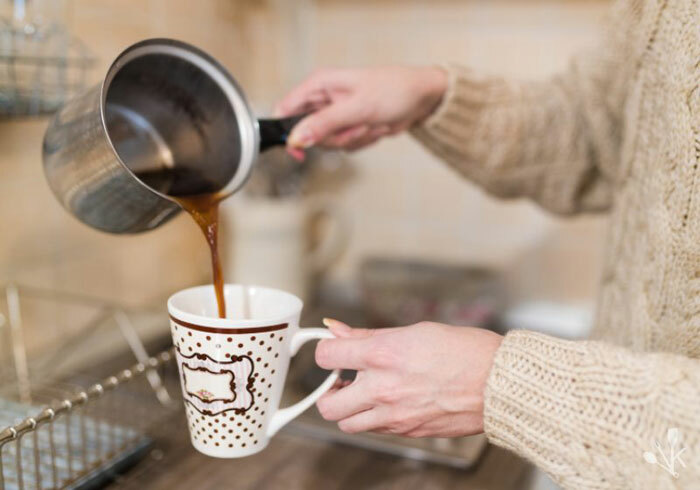 Adding an extra quarter of water into the pan will ensure that it will house the used coffee grounds when you pour your coffee into a cup or a mug. Place the pan on top of the stove and you may now turn on the heat. Once the water comes to a boil, add your coffee grounds. You may choose to use two tablespoons of coffee grounds for every six ounces of water. Take note that the ratio should depend on how strong you want your coffee. Remove the pan from the stove and cover it immediately. Let it sit for about four to five minutes before you remove the lid on top of the pan. Once you notice that the grounds have all settled at the bottom of the pan, you may now serve the coffee. You will not need any fancy kettles. You can just pour the coffee into your mug or cup. Once you are done, clean all your used kitchenware to ensure that you won’t have to go through the hassle of cleaning it on a busy morning the next day. Once you prepare all the materials required to make coffee using a filter, you may now start the process. Prepare your coffee filter. You may use a clean handkerchief as an alternative if you don’t have a coffee filter. Fold it in a square-shaped form. Make sure it will fit the mouth of your mug or cup. It is vital that you leave a margin of cloth, around one to two inches that will hang over the sides of your mug. Clamp the sides of the handkerchief securely to the cup. It is important to note that you should double check the tightness of the clips. By doing this, you will ensure that the cloth will stay in its place while you are in the process of pouring the hot water. When you are grinding the coffee, make sure it’s medium-coarse. This should resemble sand-like coffee grounds. Once you have enough ground coffee, lace it onto the coffee filter. Shake the contents lightly to spread the grounds equally. Boil two to three cups of water on the stove. Take the water out of the heat source. Pour water into the cup with the coffee grounds, just enough to make it wet. Let it absorb the water before doing another slow pour of water. Once the coffee grounds are fully saturated, you may now carefully remove the clips, as well as the filter. You may now enjoy your coffee. Make sure to clean your kitchenware after use so you may use it again the next morning. Heat water on the stove using a pan or a kettle. Once the water comes to a boil, you may now remove it from the heat source. Let it cool for about thirty seconds after. Place your coffee bag in a mug and slowly pour the hot water into it. Make sure the saturation is enough depending on the desired level of coffee strength. Let the bag stay submerged in the hot water for about three to five minutes. Once you are done with the coffee bag, carefully remove it from your cup and throw it away properly. You may now enjoy your coffee. You can add sugar, creamer or milk if you want to control its bitter taste. Buy fresh whole bean coffee. If you want your coffee to taste great, refrain from buying low quality ground coffee. Check the expiration dates especially if you buy in bulk. Properly store the coffee beans to prolong their freshness. Grind your coffee beans right before you start brewing for maximum flavor. You have to remember that you must brew coffee at the right temperature. Over boiling may result to bitter taste. Use the right water. It is not recommended to use heavily filtered or distilled water to brew your coffee grounds. By now it should be very easy for you to make coffee using a stove. It only takes a few tries and the most basic materials for you to brew a perfect cup. I hope I gave you some enlightenment on how to make coffee on the stove and how easily it is done. Being armed with this information will help you in times of need, especially on a busy morning.